Soft Whimsical hair is a trend that I can't get enough of! 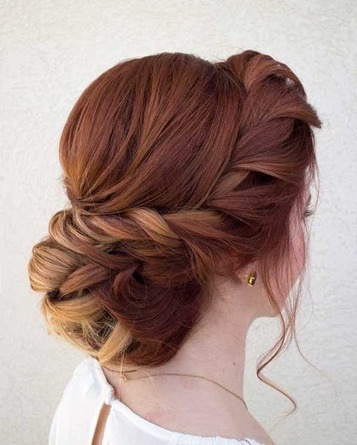 The undone elegance of twists, braids, and barely-there curls are the perfect hairstyle for the modern day bridesmaid. I recently attended a workshop in Chicago with one of my favourite hairstylists Stephanie Brinkerhoff to learn some of her trademark looks that can be found on countless bride to be’s Pinterest boards!